 Jefferson Waterman International (JWI) is pleased to announce that Joseph W. Augustyn has joined JWI as Executive Vice President, Security and Intelligence. Mr. Augustyn will head JWI’s security consulting practice, which develops and implements world-class security programs at the national, urban, and facility levels. Services include situation analysis, security program design, training, technology and product acquisition, physical security, and project management. Mr. Augustyn has over 30 years of experience in intelligence, law enforcement and homeland security, serving both in the public and private sectors. He is a former Deputy Associate Director of Central Intelligence for Homeland Security and a recognized expert on intelligence, counterterrorism and law enforcement issues. Mr. Augustyn is a frequent national lecturer and guest speaker, and a senior advisor to a number of think tanks and universities throughout the United States.